From the first moment that you contact us to finalizing your matter, our team will work to get you the results you are looking for. We will put you at ease, keep you updated and make our best efforts to deal with your matter to your complete satisfaction. You can always feel free to call in to the office, leave us a voicemail or send us an e-mail and we will get back to you as quickly as possible. We are delighted you have chosen Sorensen Smith LLP for your legal representation. To make it official, we will provide you with our Terms of Engagement letter. 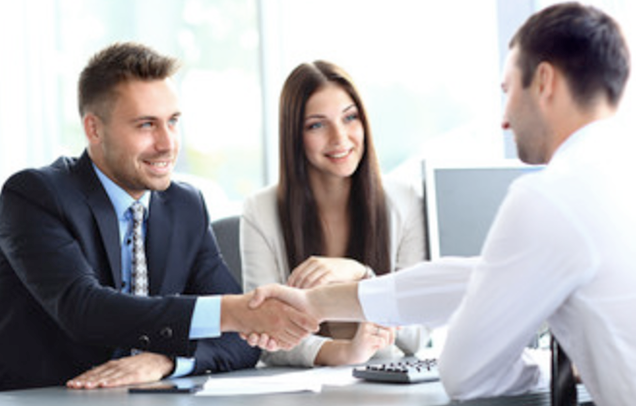 This letter will outline the responsibilities of both our firm and you, the client. We are happy to answer any questions you have with respect to our terms at any time.You can always feel free to call in to the office, leave us a voicemail or send us an e-mail and we will get back to you as quickly as possible. You can rest-assured that we will work very hard on your behalf to achieve your desired result. Now that you are our client, our team will request all pertinent information, details and documentation from you. Our team will work very hard at getting you the desired results, walking you through the process as we go. We will seek your approval at each step before proceeding, we will advise and execute pursuant to your instructions. You can be sure that your matter will be attended to with our best efforts. Once a matter is finalized, we will report to you and make any further arrangements, as necessary.